At Artel Scaffolding we firmly believe in putting something back into the community. We do this not only by conducting our business in an ethical and sustainable way but also through our community involvement. 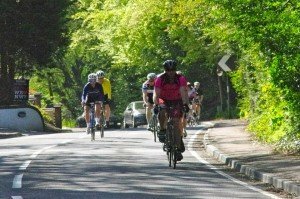 We have been part of many community events such as the Great British Bike Ride, London Marathon, Summer Soulstice, The Big Warm Up and many more! We have been involved with Finchley Rugby Club for a number of years now through annual corporate sponsorship. However, we decided we wanted to help them out in a more organised way and The Finchley Fundraisers was set up. 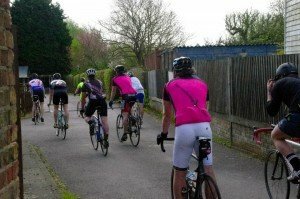 Over the last few years, they have run a number of events including The Finchley 50 cycle ride, a Summer Ball as well as sponsorship for the Club through the Great British Bike Ride. 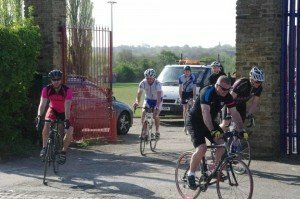 To date, they have raised in excess of £17k and have replaced the roof of the clubrooms and provided new perimeter fencing to the Number 1 playing field.